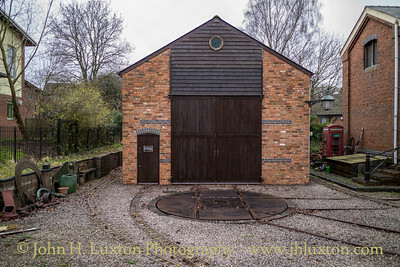 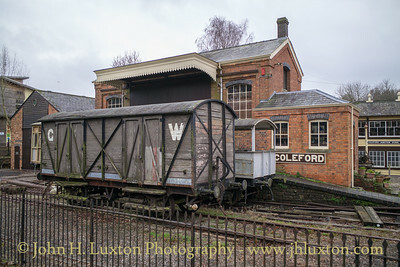 A very compact museum based around the original 1883 Goods Shed on the former Coleford (Gloucestershire) Station site, the rest of which has been redeveloped into a car park. 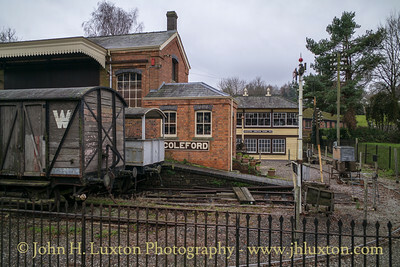 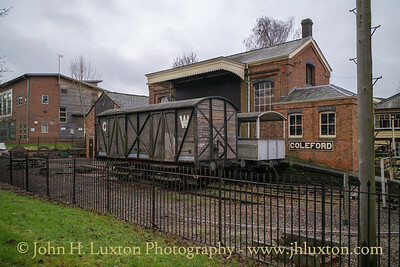 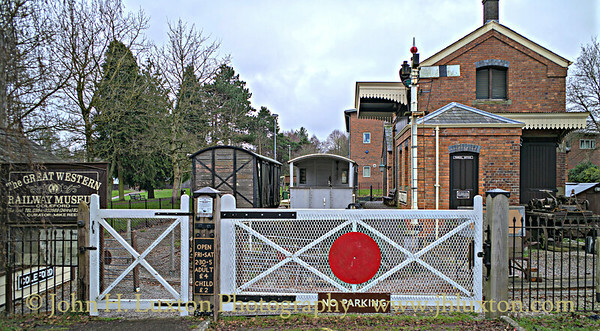 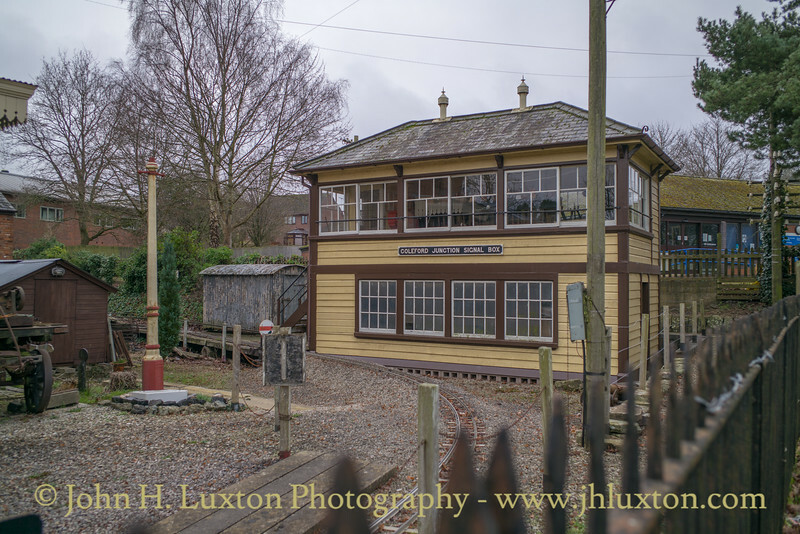 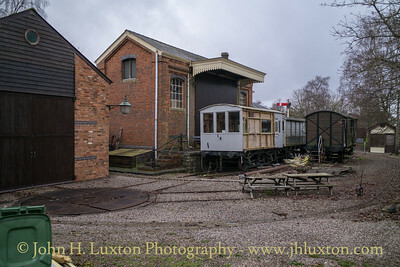 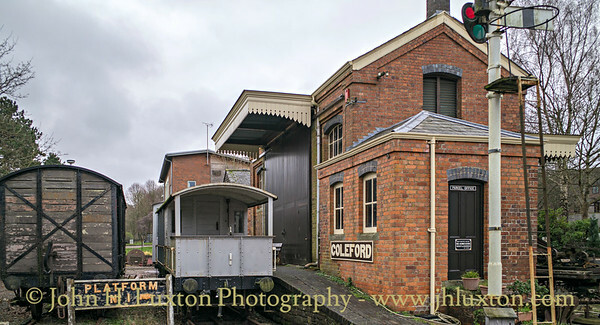 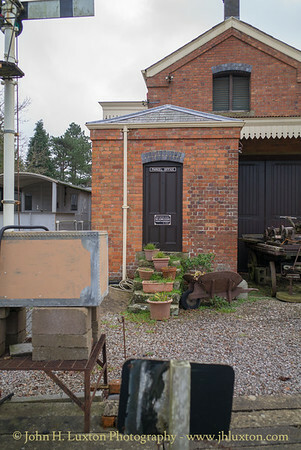 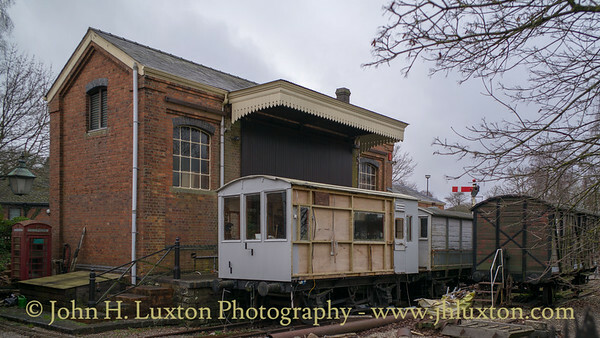 Some views of the Great Western Railway Museum Coleford which is based around the former GWR Goods shed and includes a reconstructed signal box from Coleford Junction. 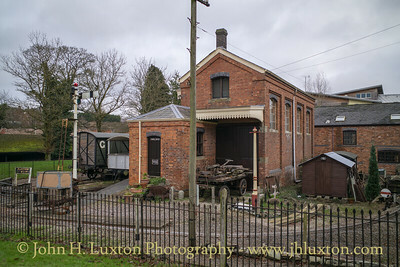 The Museum has rather limited opening on Friday and Saturday afternoons and was thus closed when I discovered it on a Sunday!